UPDATE: I am working on Raspberry Pi 2 with a 64GB SD Card, instructions how to run a full node coming soon. The open source and decentralized nature of Bitcoin is it’s greatest strength and greatest weakness. The transfer of ownership network consists of miners to process the transactions and nodes to relay them. Mining is incentivized, running a fully reachable node, is not. The miners and nodes were originally coupled in core Bitcoin clients such as Bitcoind and Bitcoin-qt. Since the emergence of ASIC Miners and pooled mining, the number of nodes have decreased significantly. There are under 7,000 nodes in the world that relay on average around 70,000 unique Bitcoin transactions per day with a USD volume of $50 million – $150 million dollars a day. These nodes are the backbone of the network and there is a need for more of them. They are relaying the transactions across the network. They host a full copy of the blockchain. So how do you incentivize people/machines to run full bitcoin nodes? Share mining payouts with node operators? Pay for a server using Atlantic.net or Digital Ocean or ? 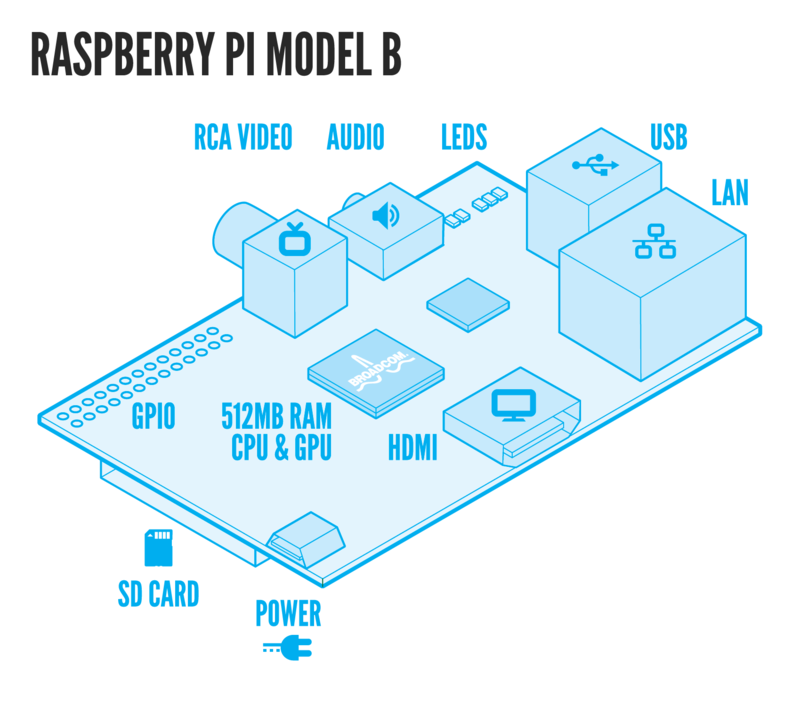 Build a node on a Raspberry Pi? Download the Raspian OS Image from the Raspian Website onto the SD Card using win32diskimager. Make sure that you are writing the image to the SD card or you will overwrite you PC’s hard drive. Also, do not restart your PC using the power button while writing the image to the SD card. Once you have downloaded the OS to the SD card, eject it from your PC. Configure your router to be in the 192.168.1.000 – 192.168.1.254 range so that you will be able to run your node and ASIC miners. The configuration pages for ASIC Miners are accessible by your browser. Use that IP address when you are directing the ASIC Miner in the configuration page. Lastly, install the prerequisites for Bitcoin-qt, download the source code, and compile the client. Since you are only building a node to relay transactions you will not need to have the wallet function included in your client. To learn how to integrate ASIC Miners into your operation, follow the instructions on the tutorials below. The knowledge and know how of setting up a node and a miner will be far more valuable than any single mining payout you will receive. It gives you an understanding of what is necessary to make Bitcoin a better, more secure, more transparent, and easier to use payment protocol. Mining and setting up nodes have to be looked at as a global decentralized building process. The transaction capacity of the network will inevitably need to increase over time. Therefore, more nodes need to be built in order to sustain the transaction volume and keep the network secure. There are around 7,000 Bitcoin nodes for an exponentially growing human population of over 7 billion people. Approximately one in a million. If you take a step back and see what is being built, a global digital ecosystem that is only in its infancy, you will then realize that this type of decentralized network will only continue to prosper. When you setup your full node and are running your ASIC Miner, know that you are building something greater than Bitcoin. You are building everything that will emerge on top of and from the protocol by laying down the foundation with your computational power.